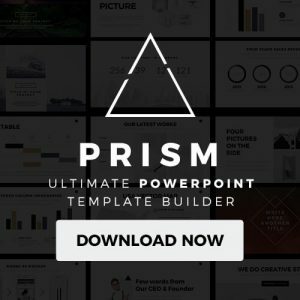 The Hill Free Presentation Template has a unique design layout with tons of unique slides that are all easy to edit. With this multipurpose Microsoft Powerpoint Template, Google Slides Template, and Apple Keynote Template you can create a professional and clean slideshow presentation in no time! 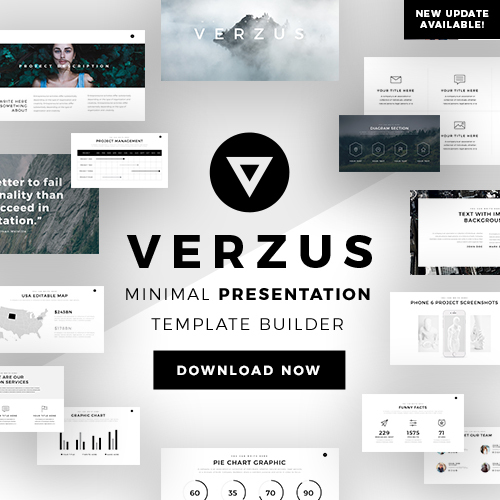 This free presentation template comes with multiple features and visuals that will help you organize all your data in a creative and eye captivating way. Whether you have lots of data or not that much, the Hill Free Presentation will make every single slide look organized, spaced out, and well planned. 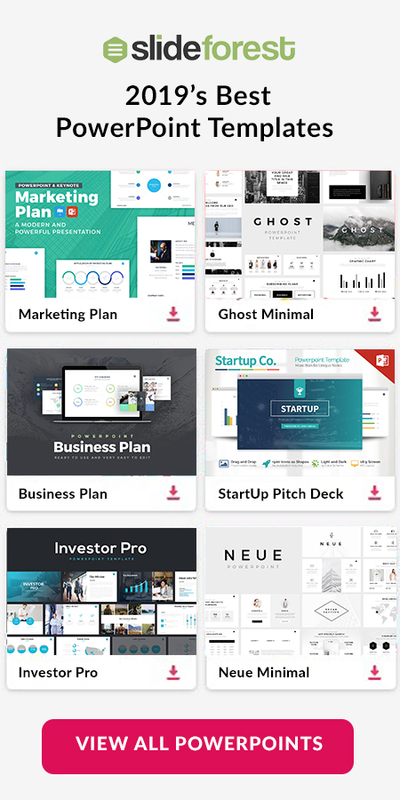 Portfolio: If you want to digitally advertise your very own business using this free google slides, keynote, and powerpoint theme will help you gain a creative edge. School Project: Make sure you get that A+ by using this template. It will not only help you finish quicker, but it will also make sure to entertain your professor/classmates while professionally presenting your research. And lots of other ways. Since it is a multipurpose theme, you can use it for multiple industries with ease. Stop the search now and use this fantastic template to create a successful presentation.